Can my application win more than one prize? 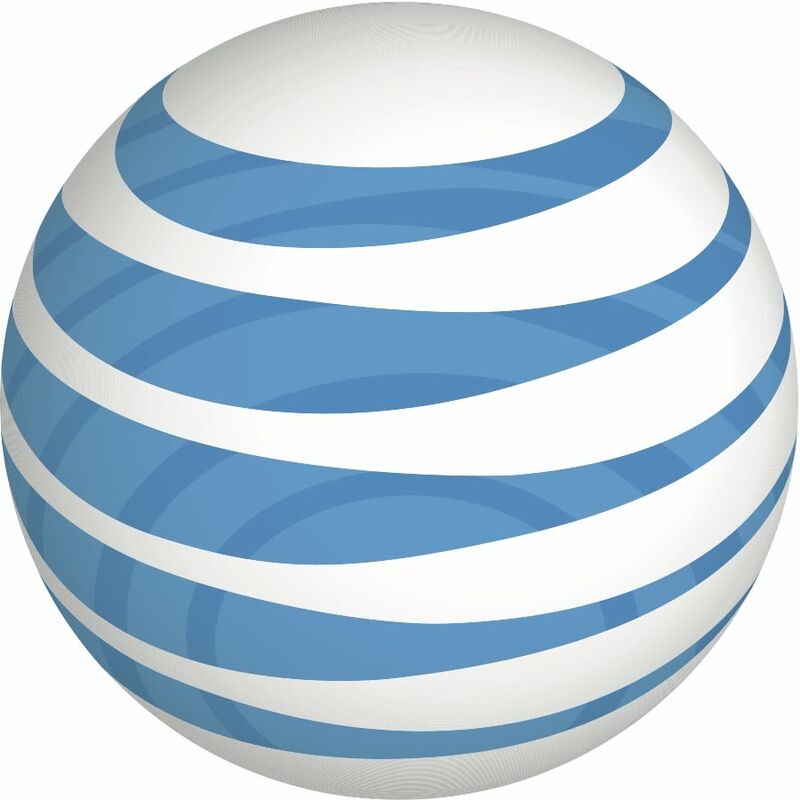 What will MTA, AT&T, and ChallengePost do with my submission? What do I need to use to build my application? Where can I find it? Can I include other APIs or datasets in my app? What platform/device should my app run on? Organizations with 50 or fewer employees may enter and compete for cash prizes in the online challenge. Organizations with more than 50 employees may enter and compete only for the Large Organization Recognition Award, which has no cash prize. Submissions to the competition can be newly created or, if the app existed previous to the competition, it must be substantially different from the previous version and must integrate at least one new MTA data or API not found in the previous version. 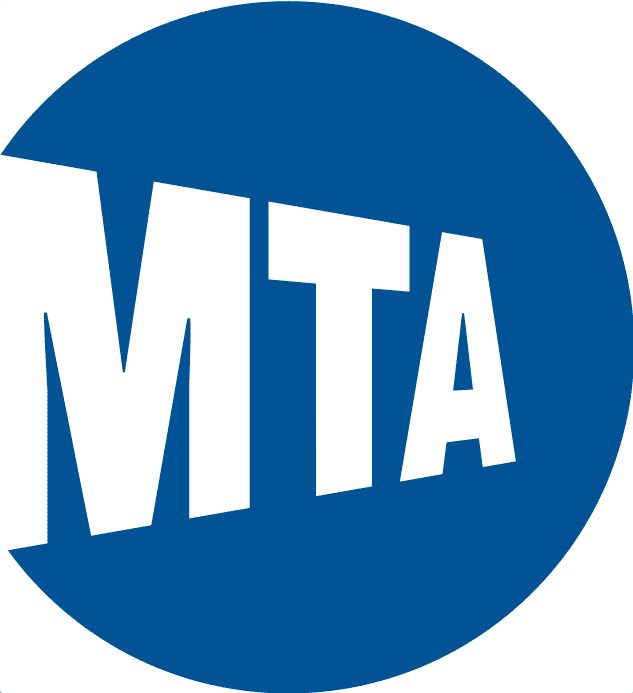 Applications that were entered in the 2012 MTA App Quest or the 2013 App Quest and won a prize are not eligible. Yes, teams are encouraged. If a team of individuals or an organization is selected as an award winner, the full prize amount will be sent to the submitter (team representative). It will be up to the winning team or organization to reallocate the prize money between the team members, as they deem appropriate. Yes. All submissions entered by eligible individuals, teams of individuals, and organizations with 50 or fewer employees can compete for prizes in one of two prize tracks. In addition, all eligible apps in either track may also qualify for the Best Crowdsourcing App, Best Data Visualization App, Best Way-Finding Application for Novice Transit Riders App, and Popular Choice awards. Large organizations are only eligible for the Large Organization Recognition Award. Check out the Resources page for the category prize requirements. Can I enter more than one application? Yes. By submitting an application to the challenge, you do not transfer any intellectual property rights to the MTA, AT&T, NYU Poly, or ChallengePost. However, any MTA copyrights, trademarks and other MTA intellectual property licensed by MTA for use in your app does not become part of your intellectual property. We will have the right to feature all applications entered in the competition for promotional purposes. See the Official Rules for details. What will the MTA, AT&T, and ChallengePost do with my submission? We will have the right to publicly display your Challenge submissions on the Challenge website. We will also be allowed to publicize your name on the Challenge website, in press materials, and in promotional marketing materials for the Challenge in connection with the submission and the Challenge during the competition and for 36 months after its conclusion. For more information on publicity rights, please see the Official Rules. Yes. You are encouraged to use additional APIs and datasets as long as you are authorized to use and distribute them. Check out the Resources tab for additional data and APIs. You are not limited to the suggestions there. Please note that this is in addition to the required MTA APIs and/or datasets. The Popular Choice award is determined by public voting. A video helps ensure that all users can view and experience your application. The video will also be helpful to the panel of judges. You may create a screencast or use a handheld video camera to make your video, or choose any other method that captures the application’s value and user interface. Include a step-by-step demo. Demonstrate your solution’s key features by showing them functioning on an appropriate device. While audio isn’t required, narration or text bubbles can help judges and voters understand your solution. Don’t wait until the last minute to upload your video. Keep in mind that the time it takes to upload/process a video on YouTube, Vimeo, or Youku varies greatly depending on the format of your original video, the file size, upload traffic and Internet connection speed, and could take anywhere from a few minutes to several hours or more. Don’t know much about making videos? Check out these helpful screencasting tools. Apps entered into the challenge should be submitted to the appropriate app store by the submission deadline, but you are not required to have the app available there. Apps that use the Transit Wireless beacon data may not be publicly distributed and can not be submitted to or distributed through an app store. However, you must provide access to your app for testing and judging. You can provide a URL where we can access or download the app, upload an installation file, or share a test build via TestFlight (for iOS apps). Traditional Apps: For apps running on widely available devices or hardware, please allow us to test using one of the following methods. iOS solution: If your solution is available on the solution store please provide a link in the “Testing Instructions” field on the submission form. If you charge for your solution, please also provide a promo code. If your solution is not yet publicly available, send it to us via TestFlight. Enter our email address and UDID to share a build with us for testing. Our TestFlight account email is: Testing@ChallengePost.com.